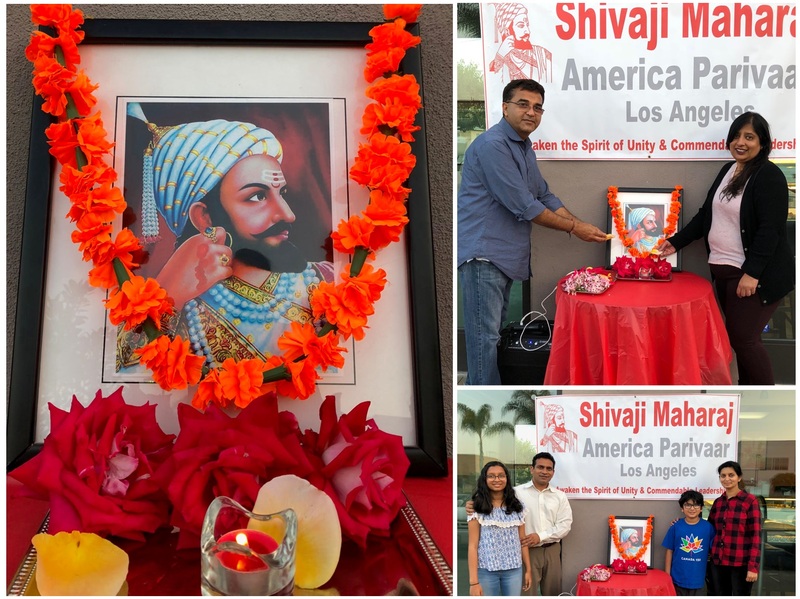 Southern California offered tribute to Shri Shivaji Maharaj - Integration Through Media ....! 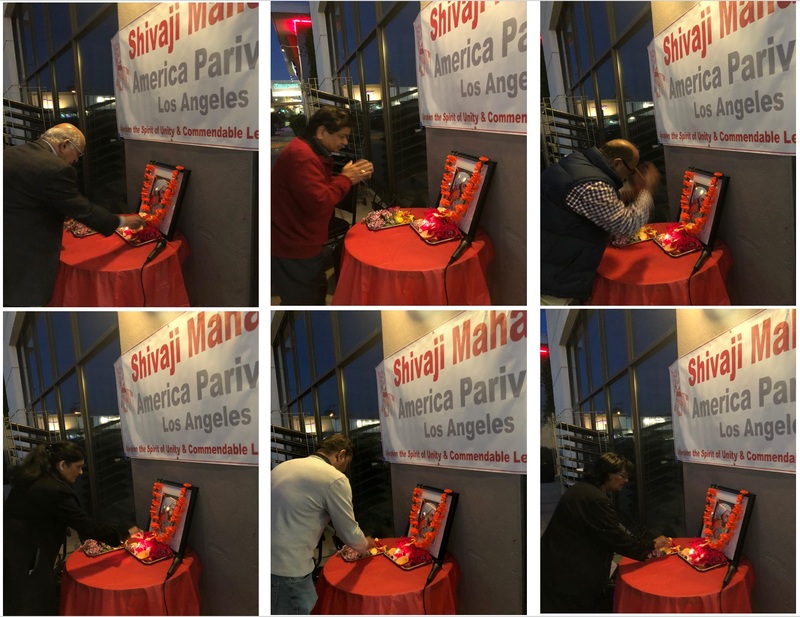 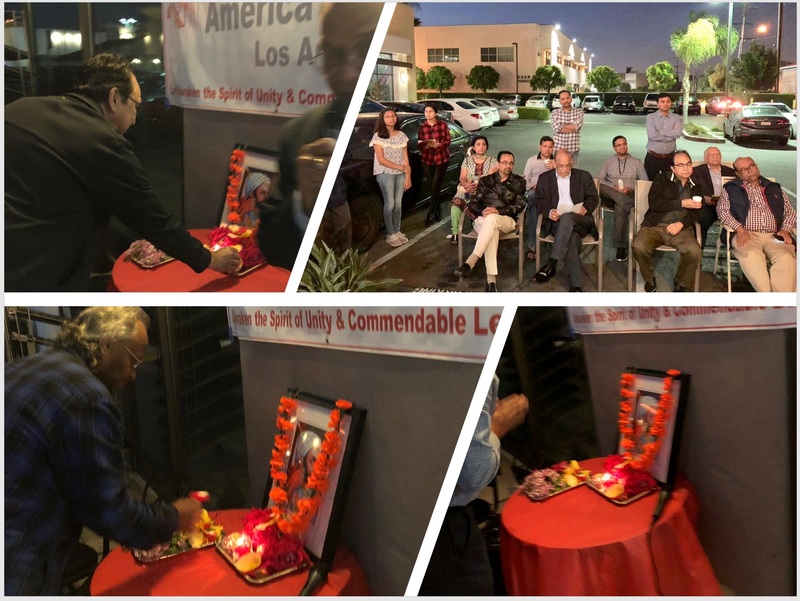 LOS ANGELES: Shivaji Maharaj America Parivaar (SMAP) offered tribute to the life and legacy of Shri Chhatrapati Shivaji Maharaj. 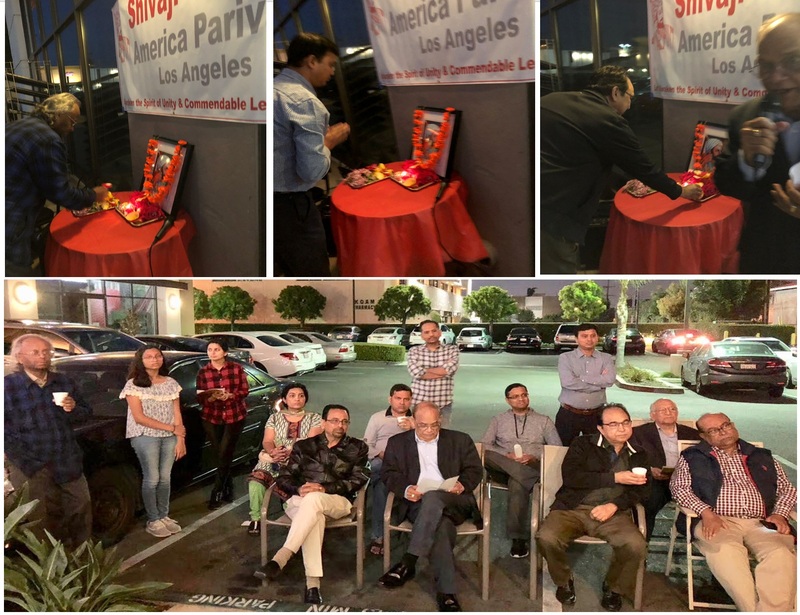 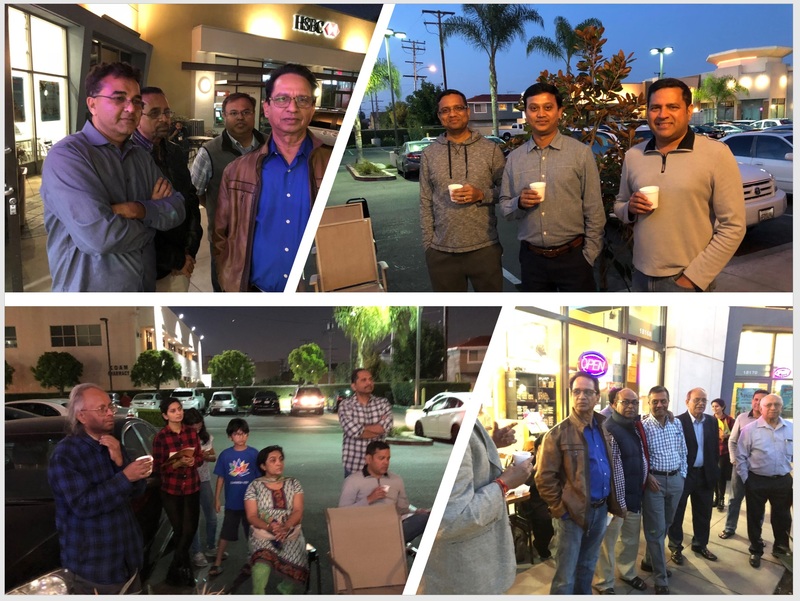 Members of the organization and local leaders met on Tuesday April 3rd, 2018 at 7:30 pm at Cake Korner Indian Café & Bakery in Artesia, CA to offer tribute to the legendary King on his 338th punyatithi (death anniversary). 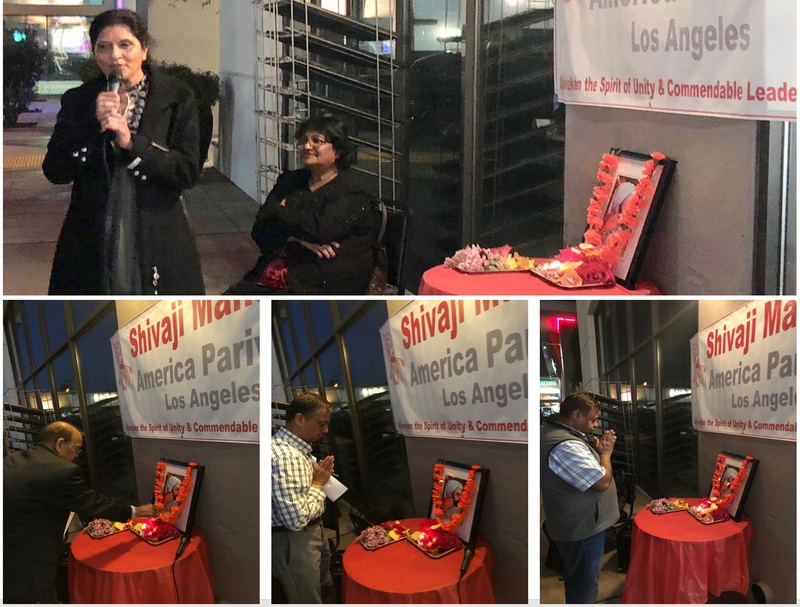 Shri Vijay Telkikar provided summary of the comments on Shri Shivaji Maharaj by many world leaders including U.S. President Mr. Barak Obama, Swami Vivekanand, Lord Mount Baton and others. 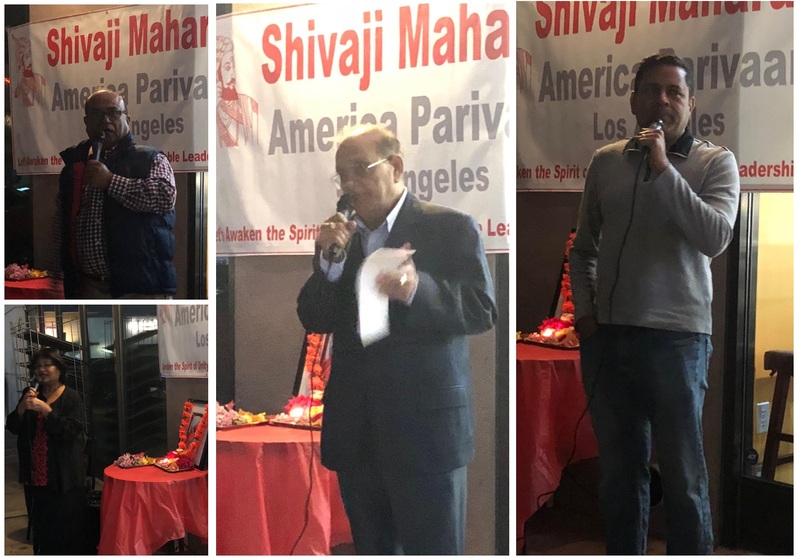 Mr. Telkikar mentioned that Netaji Subhash Chanda Bose had once insisted that Indians will need to fight like Shivaji Maharaj to secure independence (Swarajya).